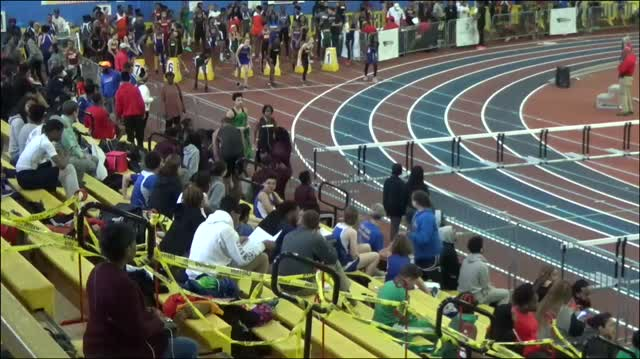 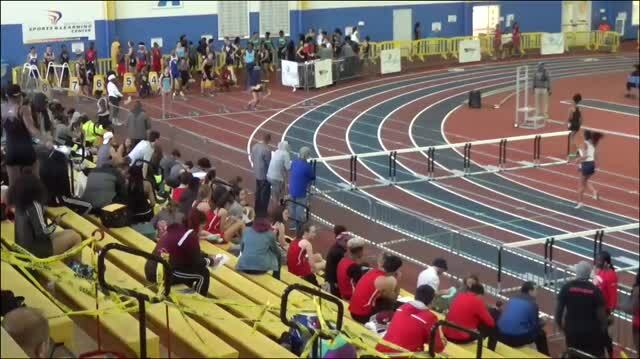 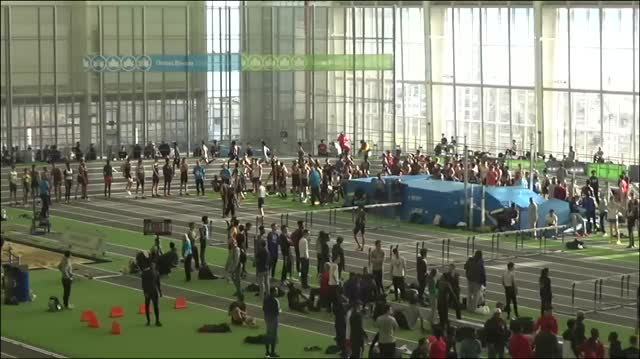 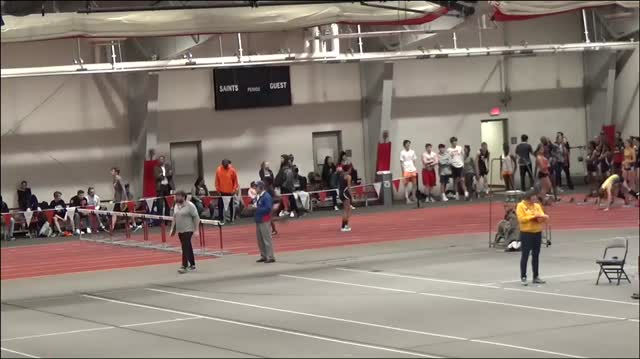 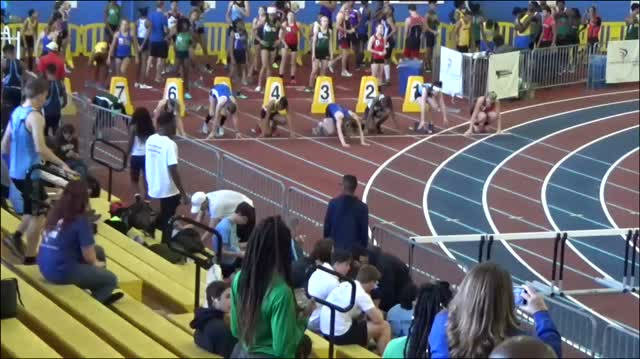 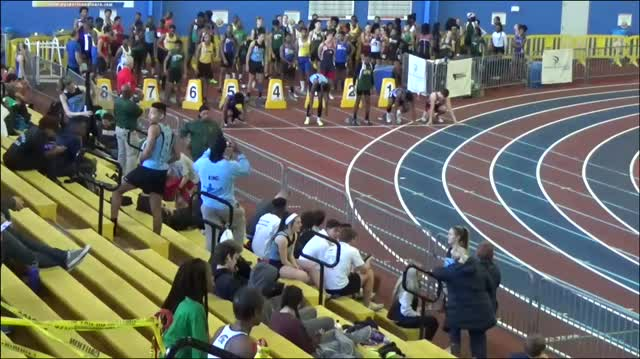 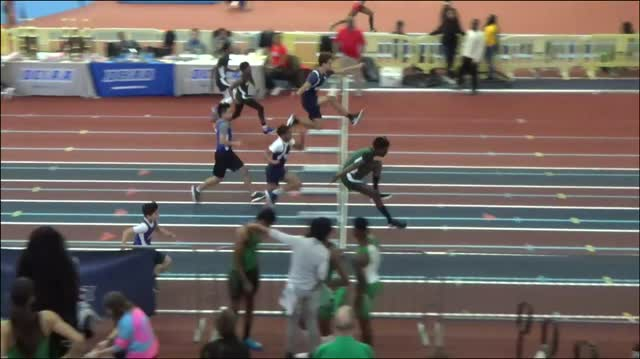 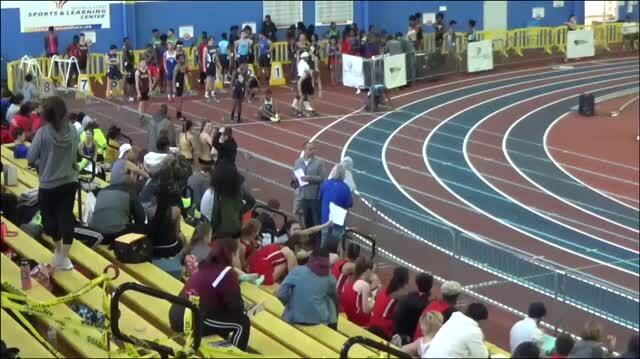 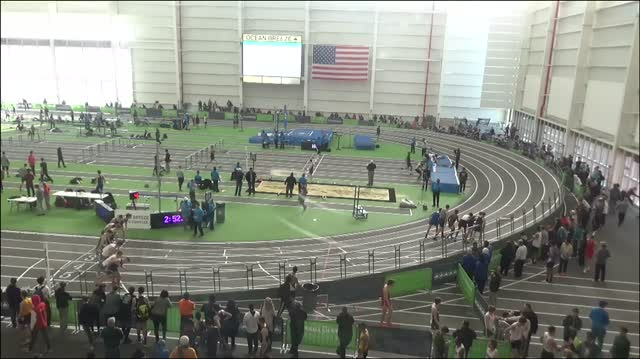 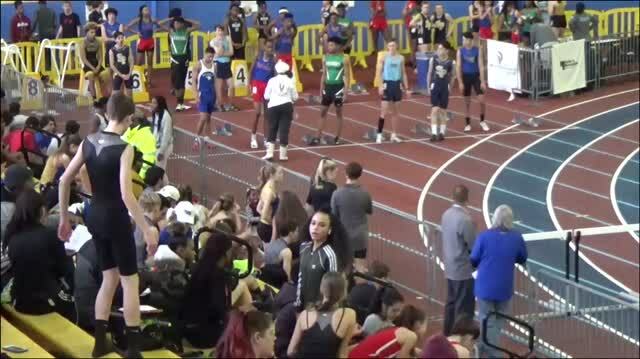 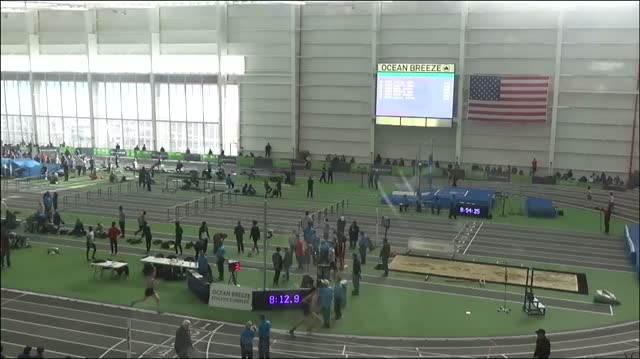 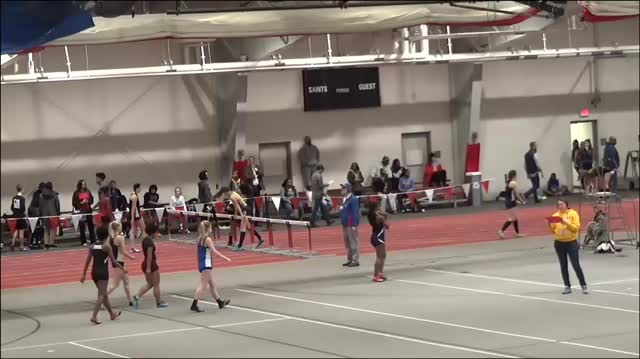 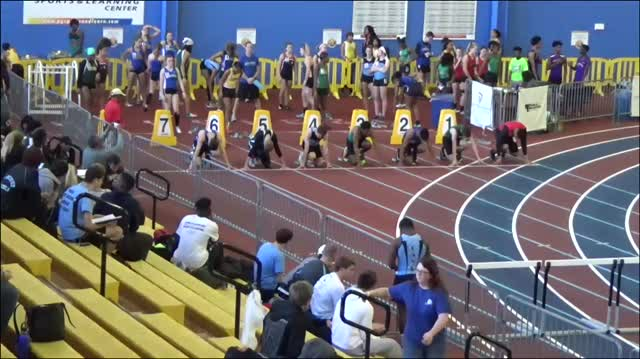 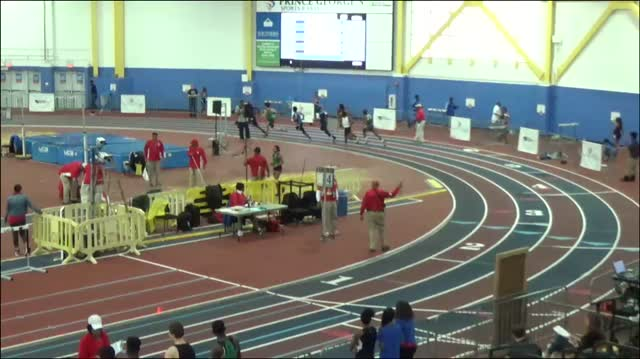 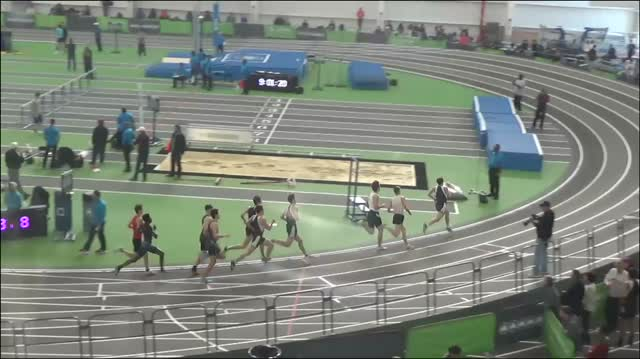 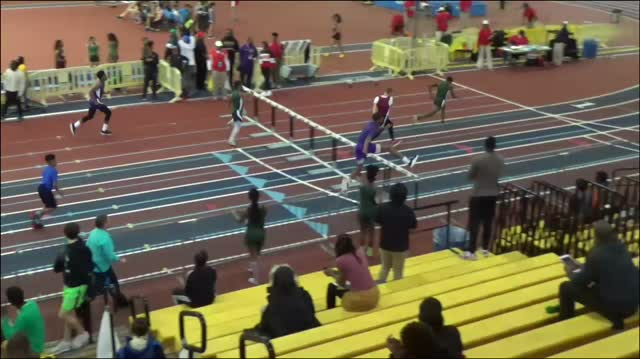 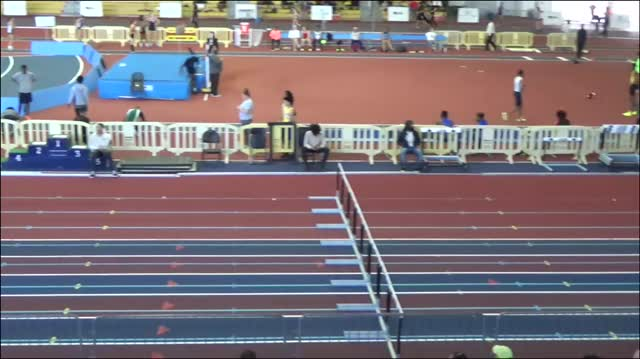 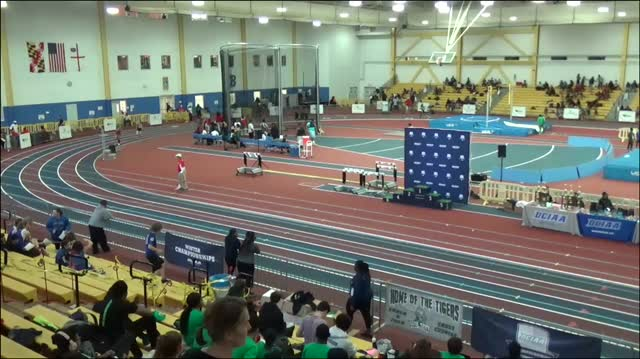 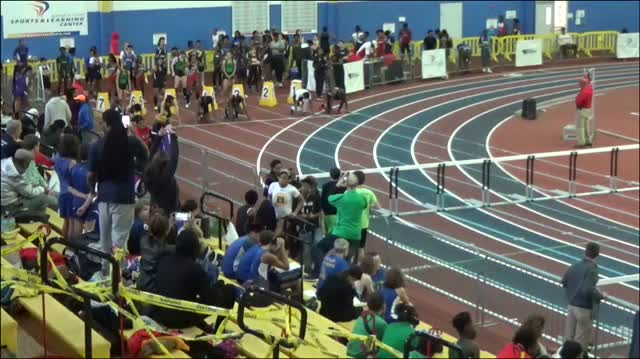 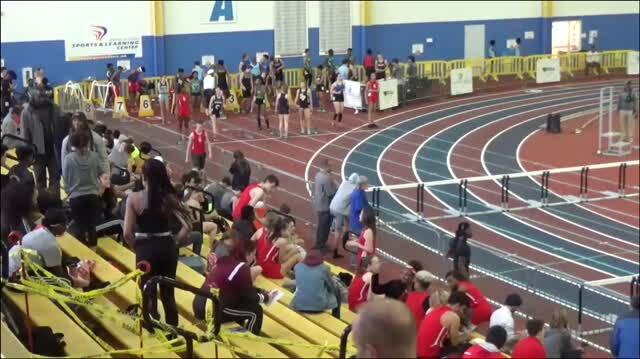 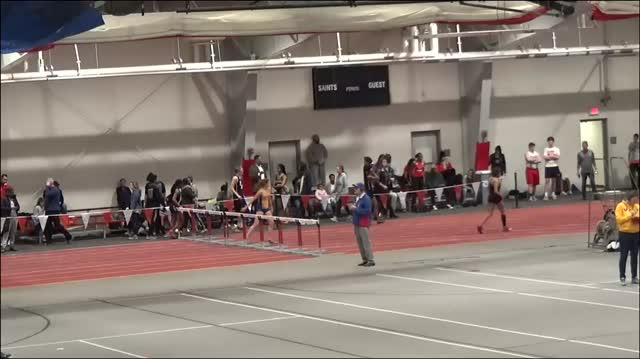 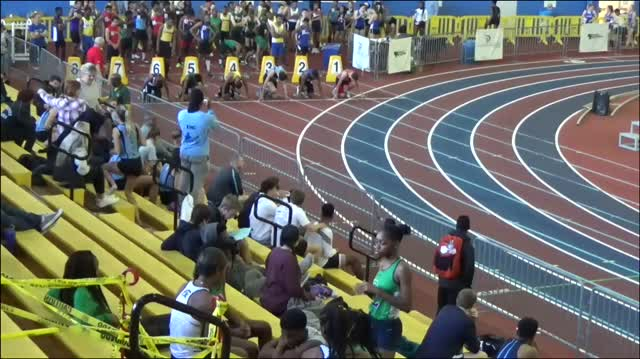 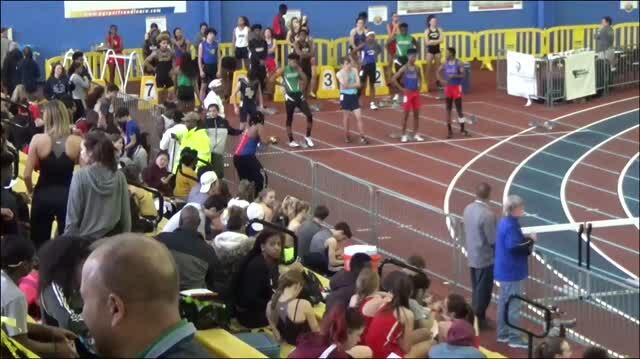 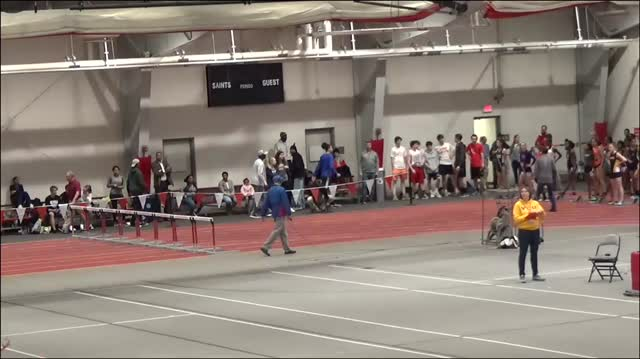 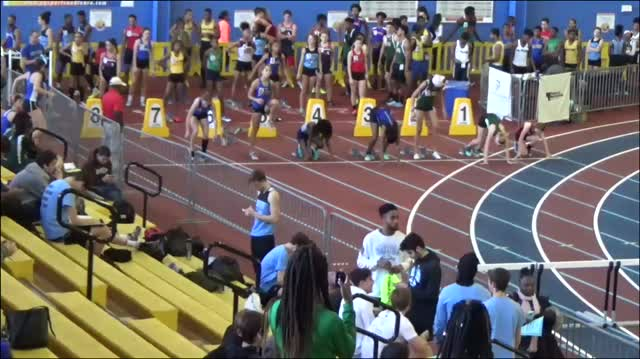 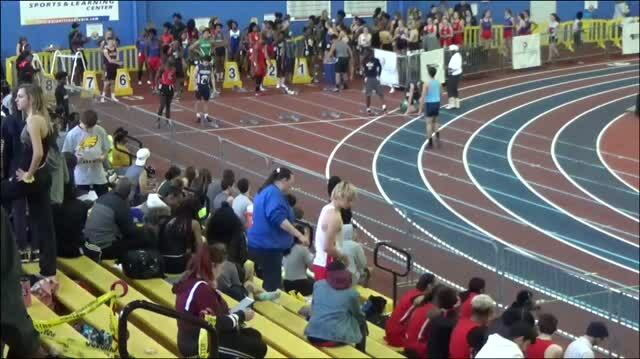 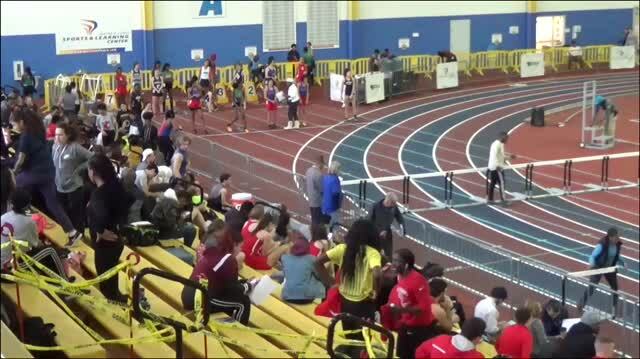 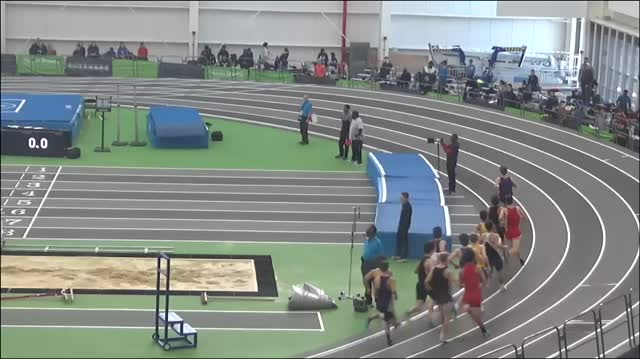 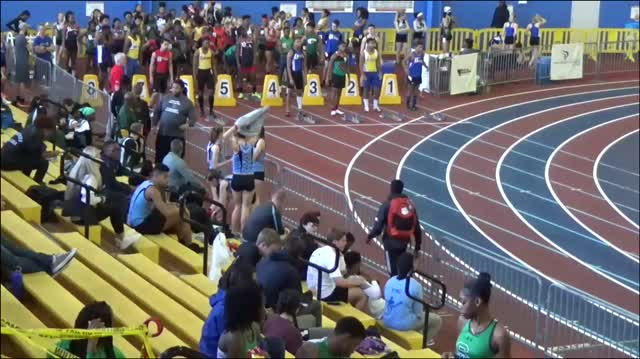 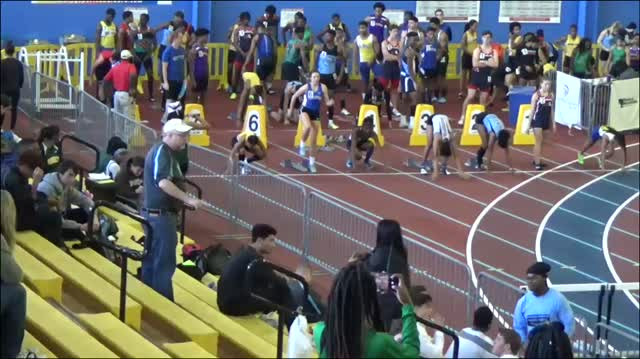 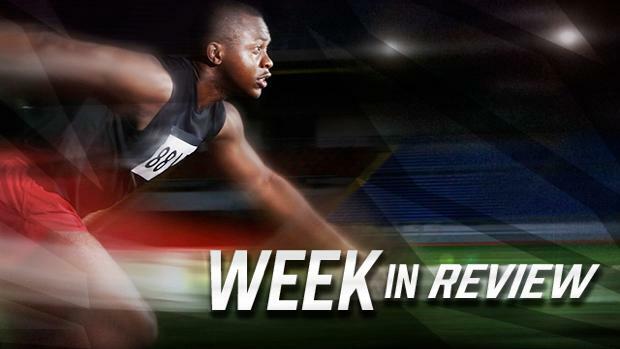 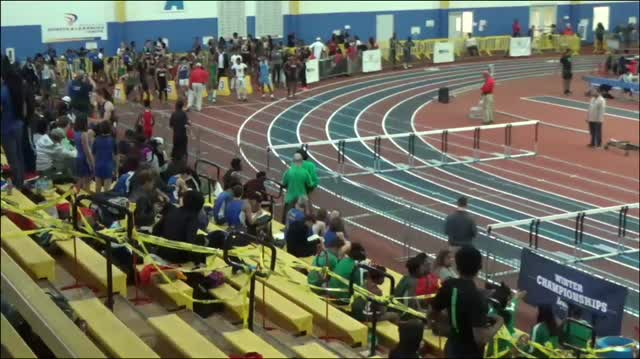 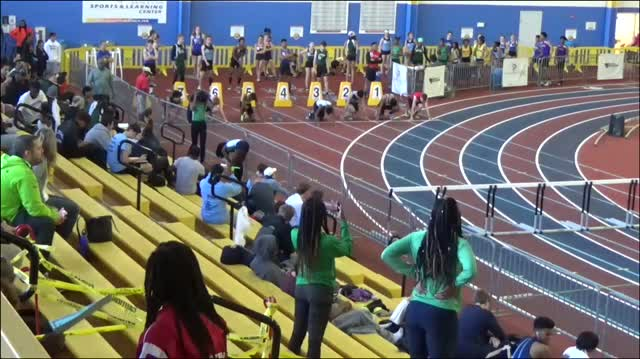 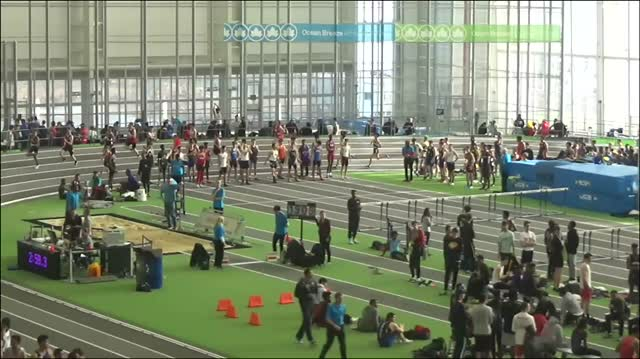 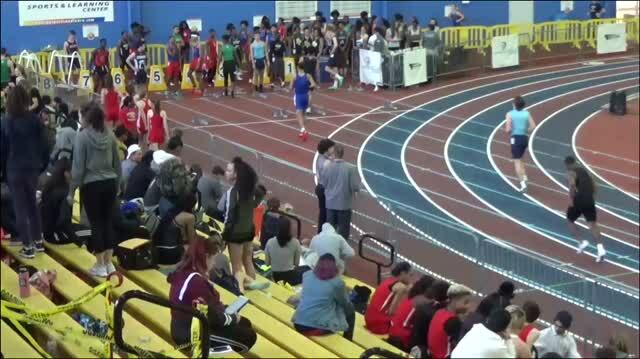 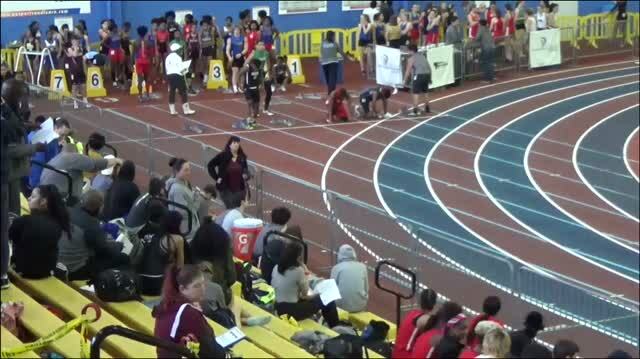 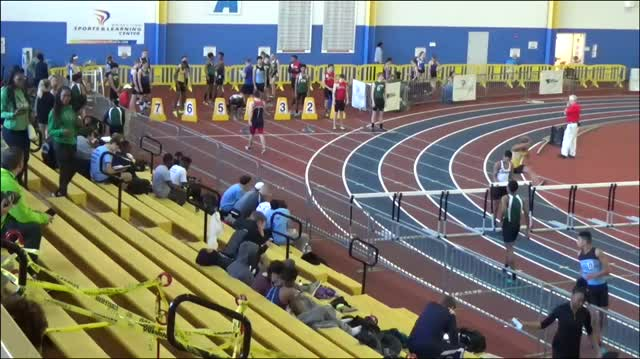 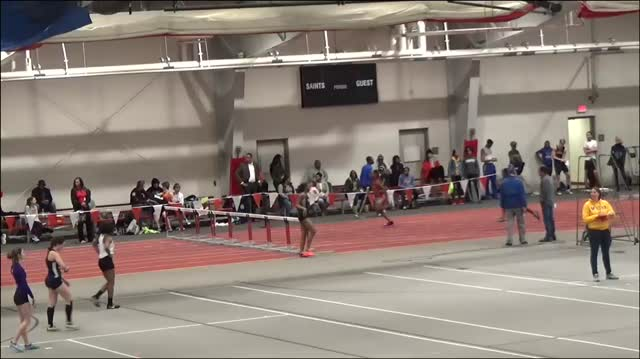 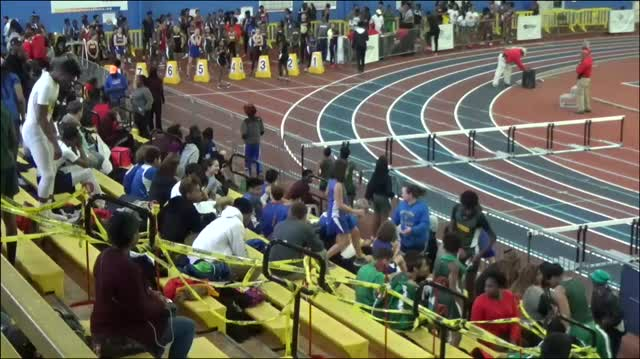 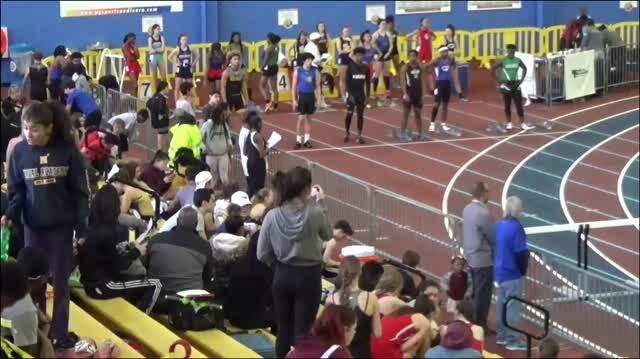 WATCH Race Videos From SMAC Championships! 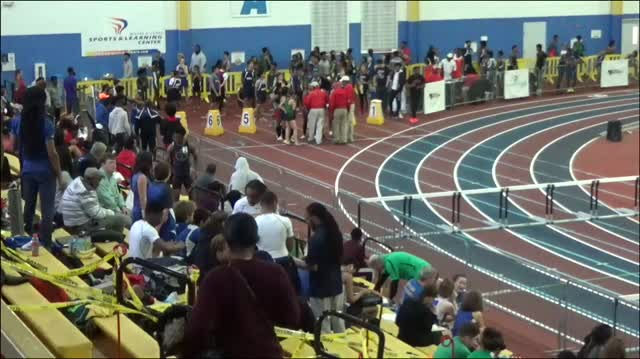 Check Out Over 2K Photos From Anne Arundel County Champs! 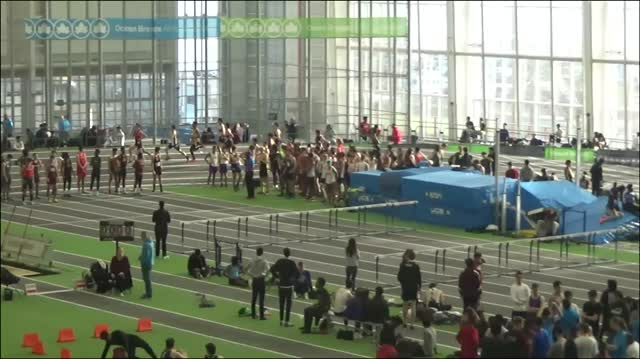 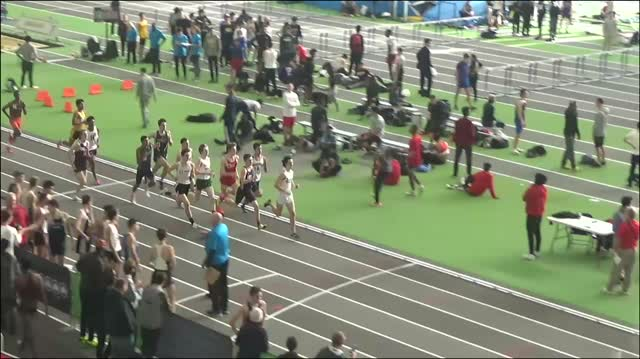 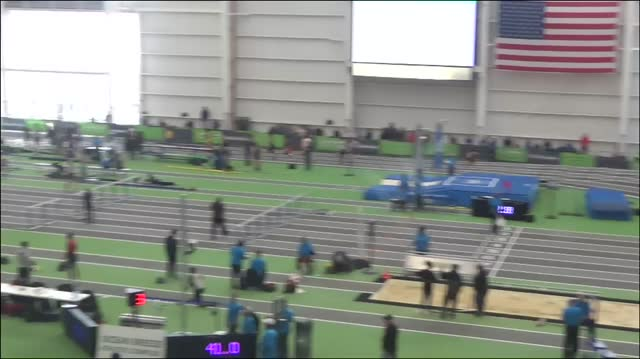 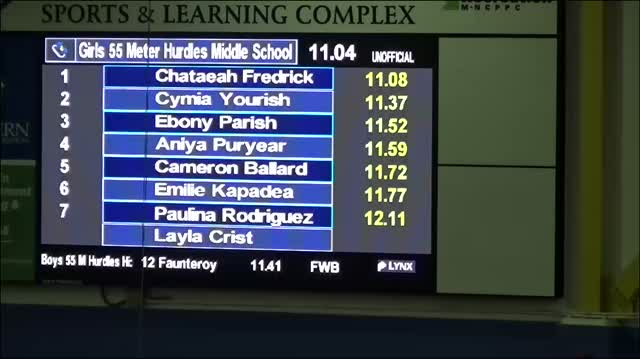 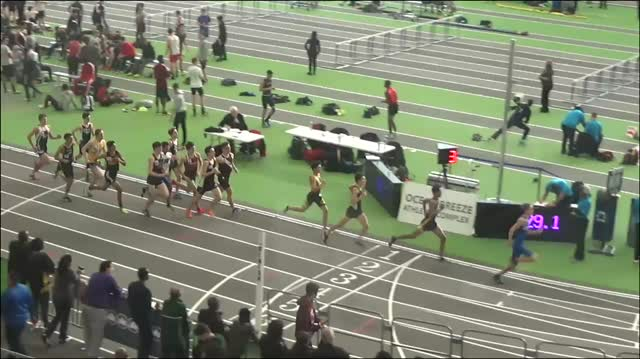 WATCH Race Videos From Bayside Championships!